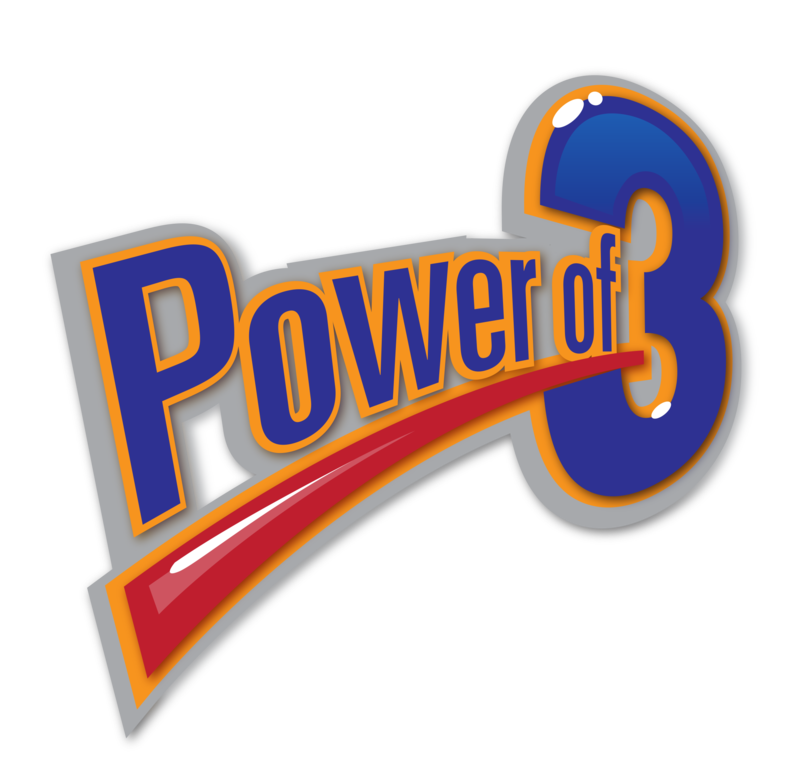 Take me to the Power of 3! Facilitating others in their desire to serve. 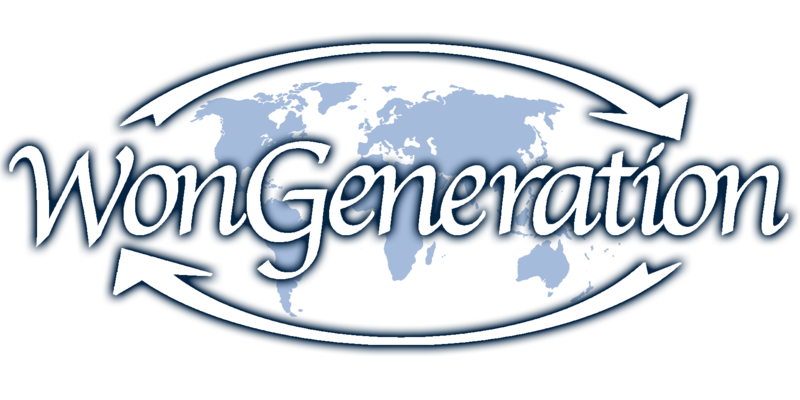 WonGeneration is a not-for-profit organization with a vision that spans the globe; aiming to discover gifts, generate passion, and meet the needs of individuals and their missions. Our unique vision supports ministries around the world, each with diverse goals and objectives. We exist to help people discover their passions and transform those passions into plans. Our support services provide non-profit status, consultation, marketing and structures for success. We work with local churches to empower them in their efforts to live out the great commission and to raise up disciples around the world. Check out the video below, one small way in which we have worked with a local church. When discussing what WonGeneration does, we often ask the question, “If you could do one thing in your community (local or global) to make a positive impact or change, what would you do?”. Is there a ministry or organization already doing what was described in the answer to the previous question, and if so, can we help you get connected? We are not looking to reinvent the wheel but rather support the Kingdom. If a solid organization is meeting the needs you are looking to fulfill, it may make sense to align yourself with them or join their group. If not, then perhaps it is time to start a new ministry (under WonGeneration). Coming out of the ‘Connection’ phase is a realization of a vision. As each vision is unique to the individual person and ministry, the ‘next steps’ will look a little different for each ministry. These steps allow time to see if there is a “fit” between WonGeneration and the potential new ministry. We ask that both entities spend some time in prayer. We want the ministry leaders to know that what God has placed on their heart is important and that they don’t have to have all of the answers. They have to be willing to work in the direction that God leads. In addition, this phase also determines what role and participation (if any) WonGeneration will take in the new ministry. This level varies depending on the discretion of the ministry leader(s). WonGeneration’s involvement is determined by the desire of the ministry. It is not the role or goal of WonGeneration to manage or micromanage a ministry. But rather, come alongside the ministry. We ask the ministry leader(s) to write to WonGeneration with more information regarding the goals, objectives, methods, and history of the ministry. To make sure the new ministry is in keeping with the direction of WonGeneration, the information goes to the WonGeneration Board of Directors, who analyze and discuss the ministry in great detail. They may ask for the ministry leader to attend a meeting with the Board so there can be some additional discussion before a vote is made by the Board to integrate the new ministry with WonGeneration. 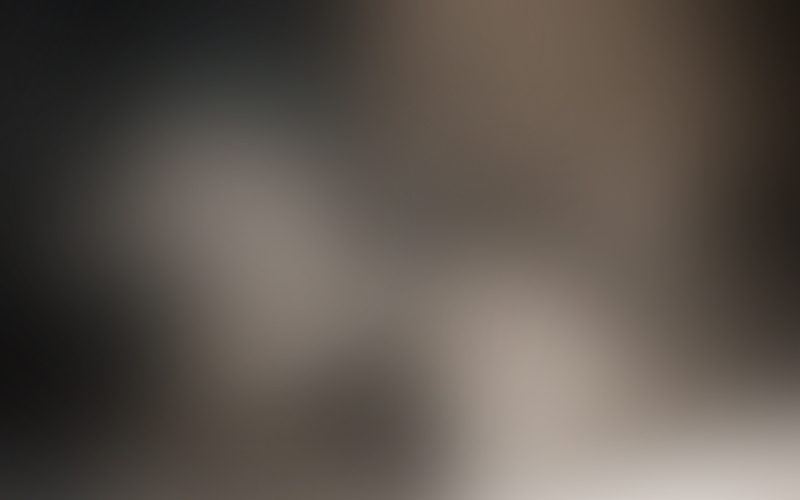 We want to be an encouragement to this new ministry by being a part of the team as needed. Whether it is helping with ideas, strategy, materials development, website development, business cards, logos, fundraising ideas, or developing the “story” of the ministry. We want to help overcome any challenges these ministries may face. Ministries have further encouragement knowing that there is a family (or network) of ministries with locations on multiple continents that are praying for them and ready to help/support them as situations arise. One of the easiest ways to help is by financially donating to WonGeneration. We set out to see that every dollar is maximized to its full potential. All donations are tax deductible. Whether it is with an internal ministry or through an external partner, we are constantly encountering volunteer opportunities. WonGeneration is always on the constant lookout for Gifts-In-Kind. Ranging from chairs to clothing and from food to cars. Ministry Through a Garage Sale? Become a friend of WonGeneration! Once a quarter, we send out a newsletter that contains the latest information in regards to all of our Ministries as well as any upcoming needs.